The Guangzhou Long-Lions (Simplified Chinese: 广州龙狮, formerly the Shaanxi Gaitianli Kylins) are a professional basketball team which plays in the Chinese Basketball Association, and is based in Guangzhou, Guangdong. In 2010, the Shaanxi Kylins moved from Xi'an, Shaanxi, to Foshan, and renamed themselves the Foshan Dralions. 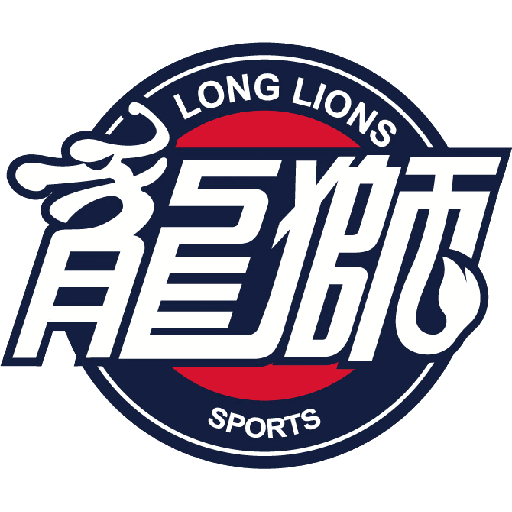 The club opted to start rendering its English name as "Long-Lions" rather than the odd portmanteau "Dralions" before the start of the 2014–15 CBA season. A "Long-Lion" or "Dralion" is a mythical creature from ancient Chinese mythology which possesses the attributes of both a Chinese Dragon (pronounced as "long" in Chinese) and a lion. In 2016, the Foshan Long-Lions moved from Foshan, Guangdong, to Guangzhou, Guangdong, and renamed themselves the Guangzhou Long-Lions.